Mary Seau, sister to the late NFL star Junior Seau, announced Friday the launch of the Chronic Traumatic Encephalopathy Foundation, a nonprofit that aims to raise funds to aid in the research of the long-term effects from repetitive head impacts sustained during contact sports. Teaming up with Boston University Research, the nonprofit hopes to raise funds that will be used to develop imaging techniques to correlate pathological changes and abnormalities so that high-tech imaging tools can be used to screen the presence of early CTE. 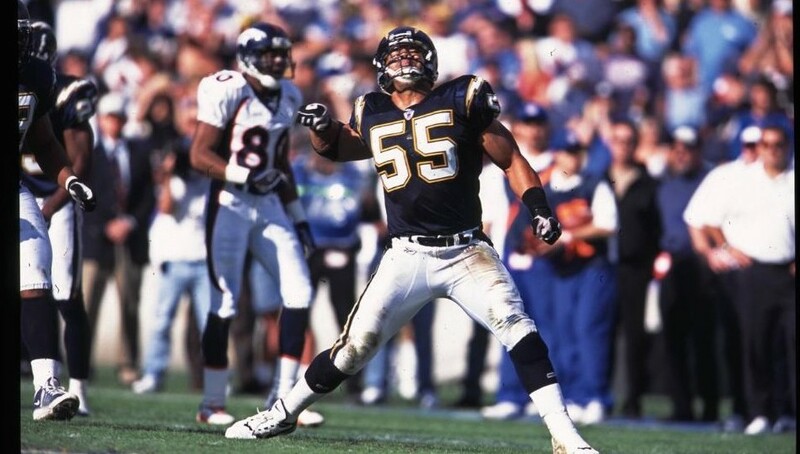 Junior Seau, a linebacker who played in the NFL for 20 years, committed suicide in May 2012. A study later found he suffered from chronic brain damage. 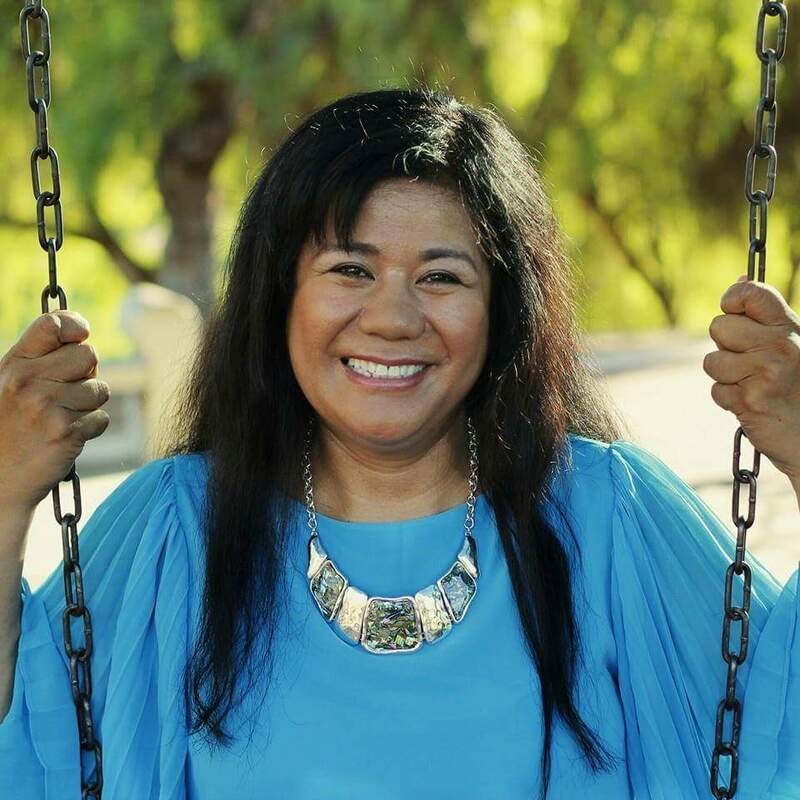 The nonprofit is hosting its inaugural 5.5K Seau CTE Strides on Saturday, May 7 at Guajome Regional Park in Oceanside. The event includes entertainment, various vendor booths and all participants will receive a t-shirt.